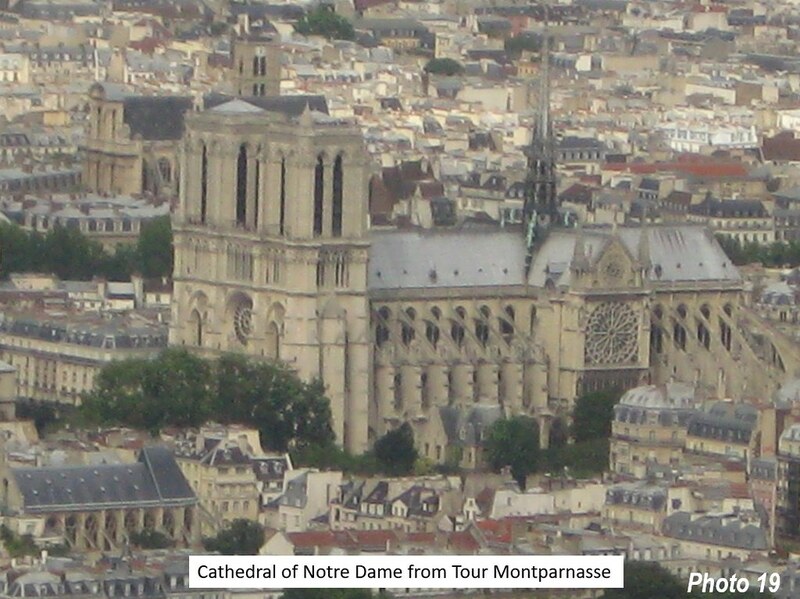 Probably no city inspires the romance of Paris, which has been a principal object of writers for centuries. 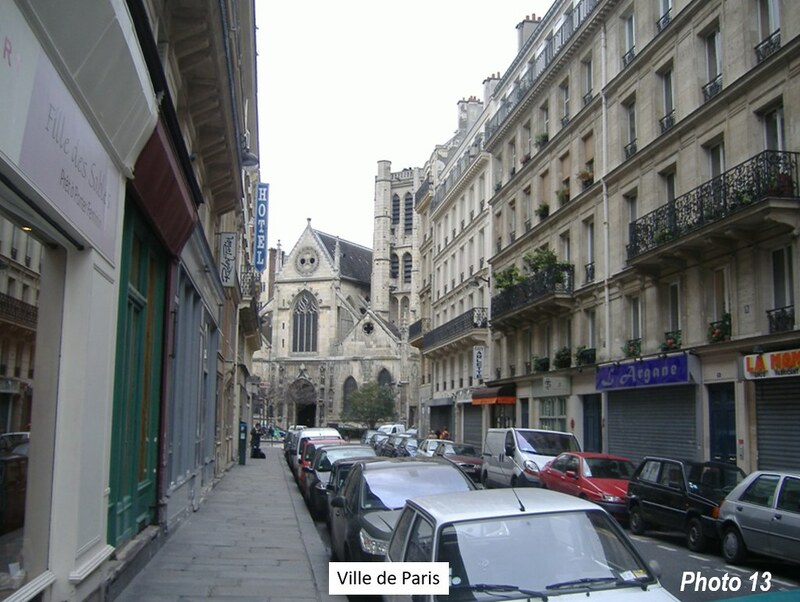 The Paris they have written about is limited almost exclusively to the small geography of the ville de Paris, which has expanded from 1.7 square miles (4.3 square kilometers) in the 14th century to 40.5 square miles (105.0 square kilometers) in 1860, its latest annexation (Note). 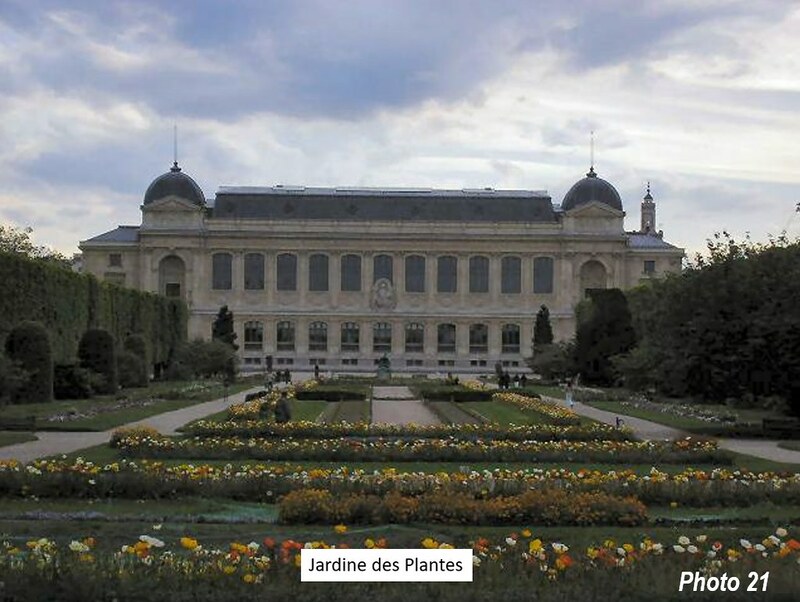 The ville de Paris is however, by no means all of Paris, representing less than four percent of the land in the built-up urban area, and little more than 0.5 percent of the metropolitan area. 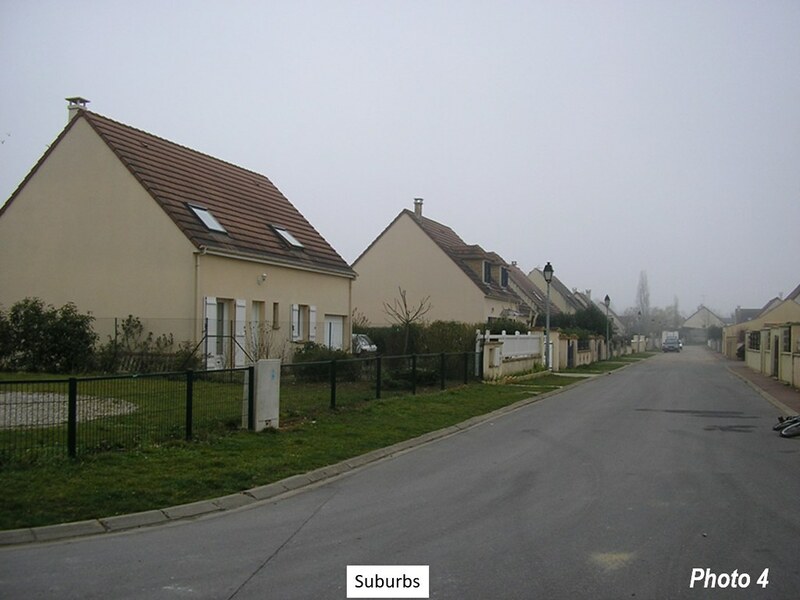 By 1850, however, substantial suburbanization was evident beyond the boundaries of the ville de Paris. Chandler indicates that the population of the Paris urban area had more than doubled, to 1.3 million, 250,000 of which was outside the ville de Paris. In the last census (1856) before the annexation, the ville de Paris had nearly 1.2 million residents in 12 arrondissements (districts), which were redefined with the annexation. By far the densest was the 7th, at 230,000 per square mile (90,000 per square kilometer). Already, however, dispersion was evident. 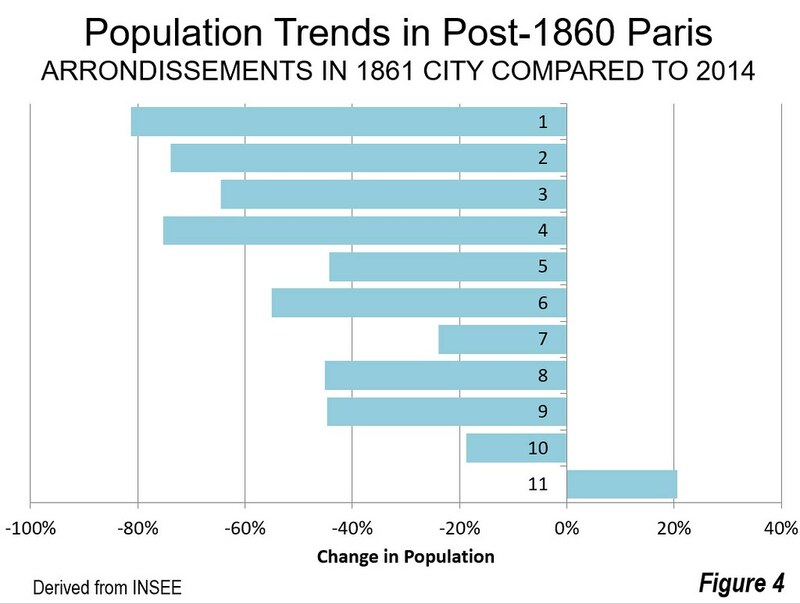 The population of the 7th arrondissement had dropped 10 percent population from the 1846 census, and had begun its decline after the 1836 census (with a modest increase over the next 10 years). 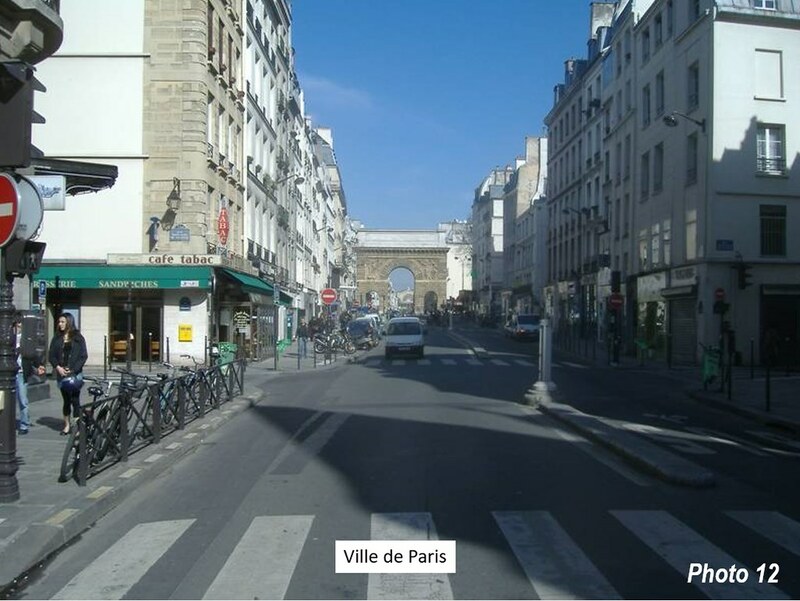 Gates to the old city, such as the Pont San Martin, are still evident along the boulevards that Haussman built in the second half of the 19th century (Photo 12). 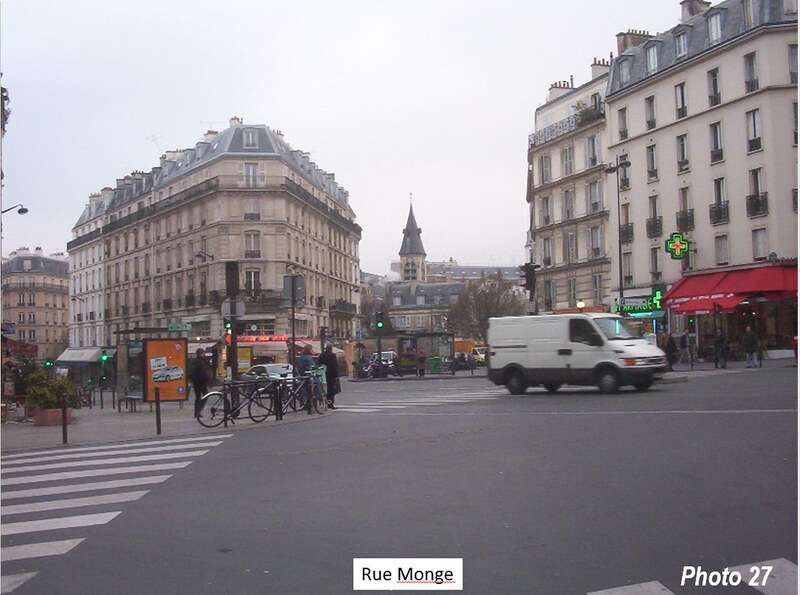 The former 7th arrondissement was generally incorporated into the western half of the new 4th. 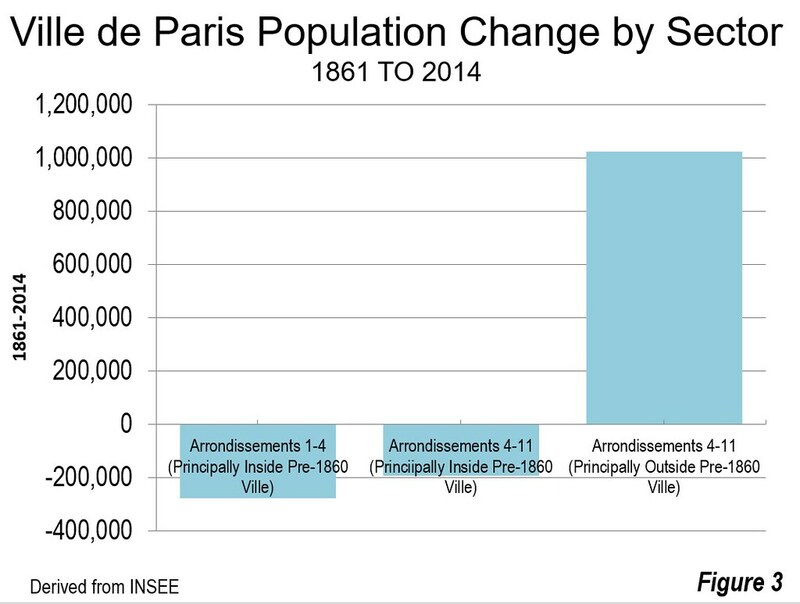 The population history of the pre-1860 ville de Paris arrondissements, and a map are here. Overall, the population density of the ville de Paris was 88,000 per square mile (34,000 per square kilometer) in 1856. The new, larger ville de Paris had a population of 1.7 million in the first post-annexation census, 1861. 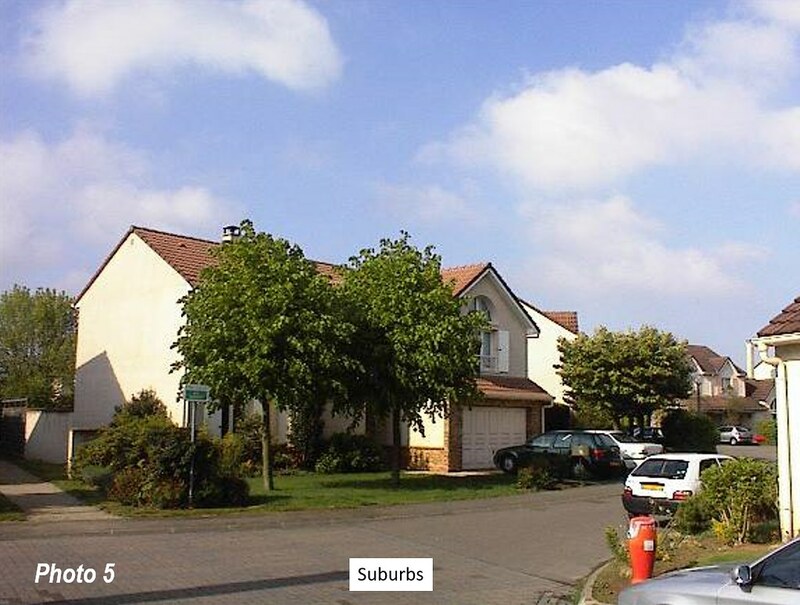 This 500,000 increase indicates the substantial extent to which suburban development had already occurred, despite efforts to confine the population within the previous borders. The population from 1801 to 2018 is indicated in Figure 1, and the population density is shown in Figure 2. The years that followed the annexation showed a continuation in the population losses of the historic core. In the new arrondissments 1 through 4, population fell from 379,000 in 1861 to around 100,000 in 2014. In the other new arrondissements inside the old Ville boundaries, the 4th through 11th, the population fell from 593,000 to 500,000. All of the growth of more than 1,000,000 was in the new 12th to 20th arrondissements, most of which includes the area annexed in 1860 (Figure 3). 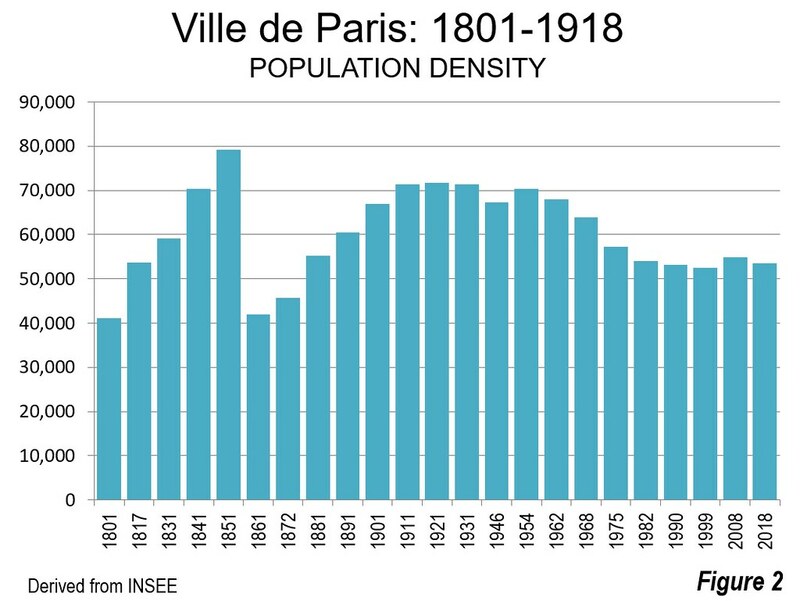 All but one of the 11 arrondissements that were largely included in the pre-1860 ville de Paris lost population over the 150 plus years from 1861 to 2014. 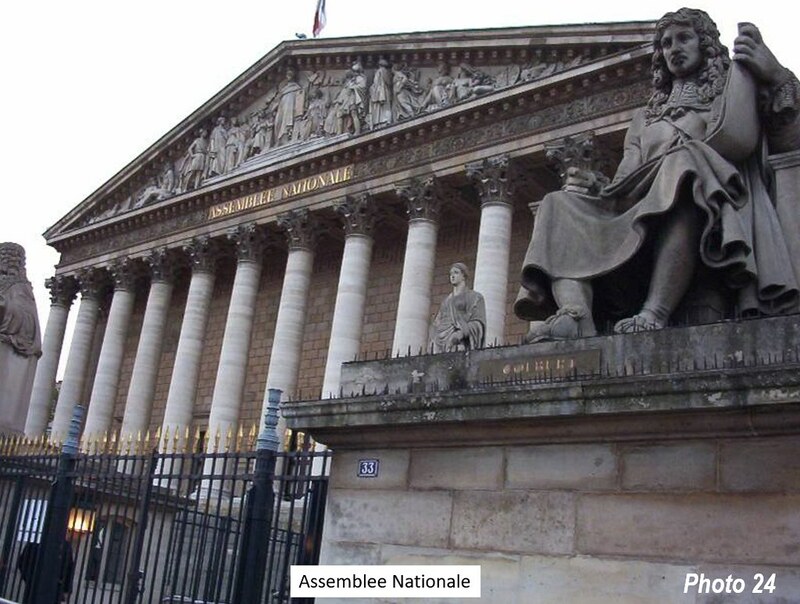 The first arrondissement dropped more than 80 percent (Figure 4). 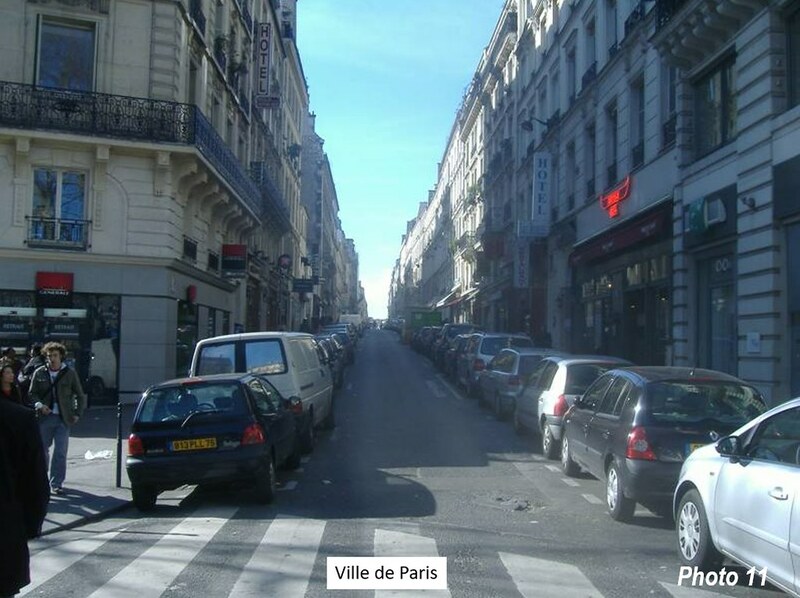 Like many of the world’s core municipalities, the ville de Paris has lost population from its peak. 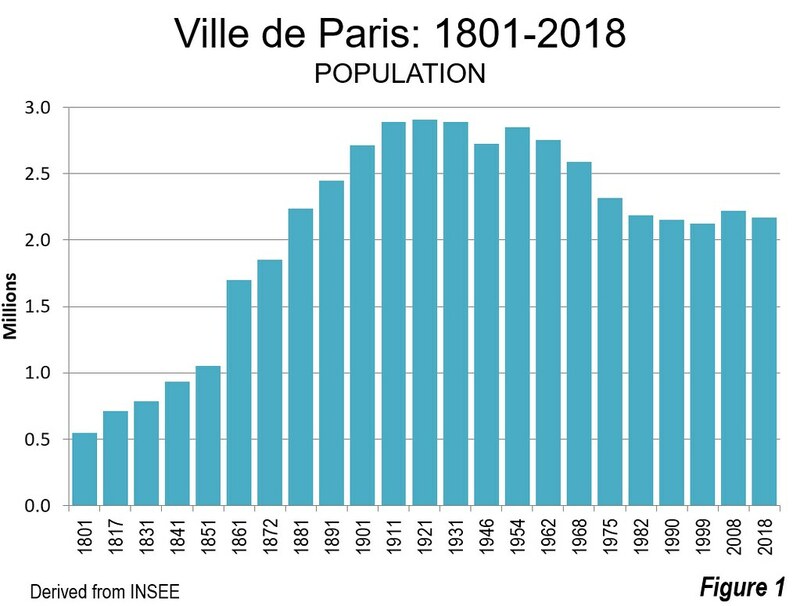 From 1921 to 2018, Paris lost more than one-quarter of its population, marginally more than the city of Chicago (1950 to 2016). 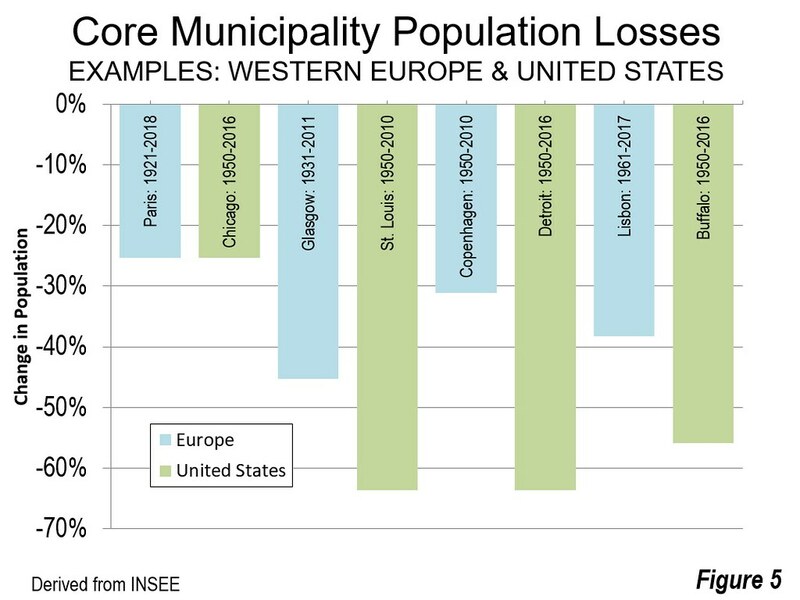 Other European examples lost even more, such as Glasgow (minus 45 percent), Lisbon (minus 38 percent), and even that favorite of US urban planners, Copenhagen (minus 31 percent). The largest losses among municipalities that have exceeded 400,000 population are in the United States, St. Louis at 63.7 percent and Detroit at 63.6 percent (Figure 5). But the Paris of today is much larger than that of the novelists. 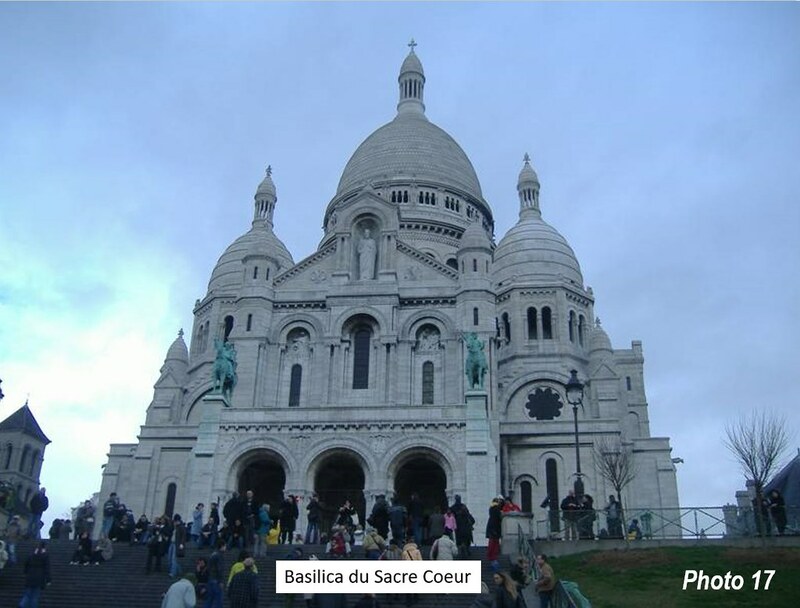 Much of the impression of Paris today, in the literary world, and on the part of tourists, is limited to the incomparable core, with its distinctive architecture. 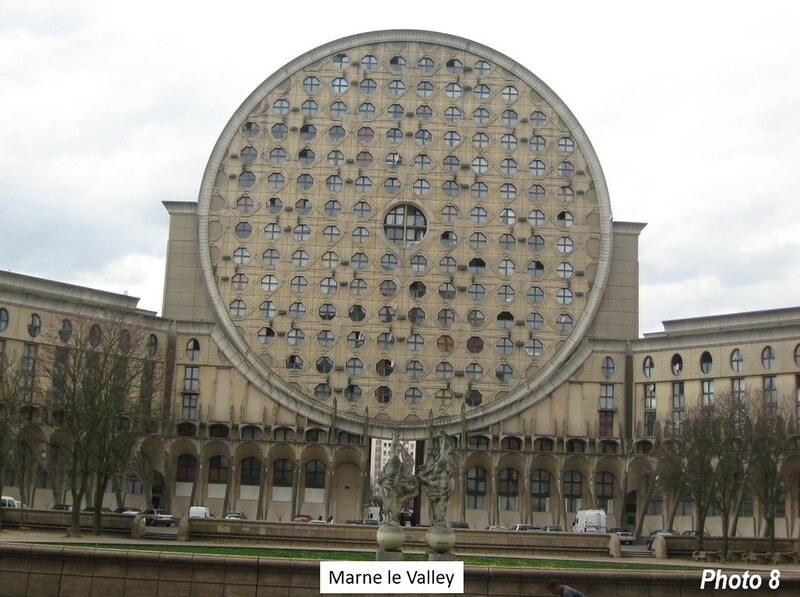 Many, gazing on the Louvre or Notre Dame imagine a Paris with a cross section that looks no different. 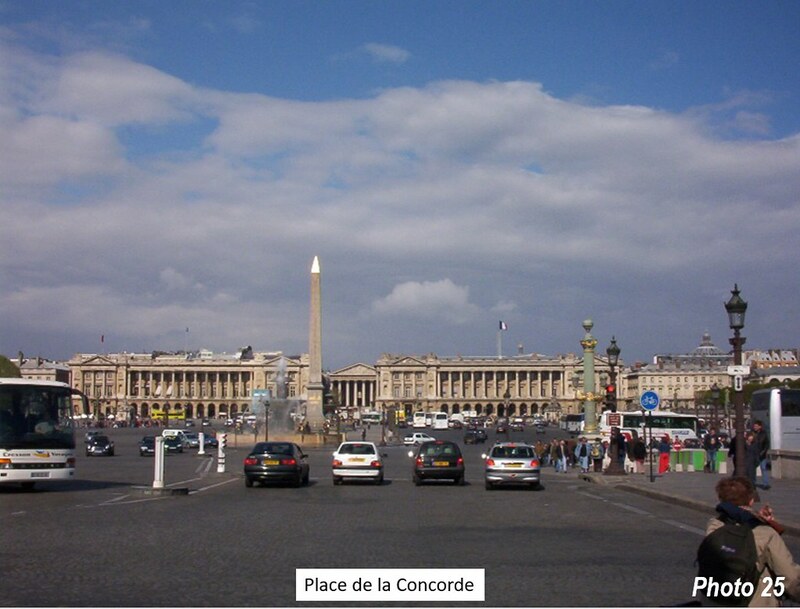 I called this “Louvre Café Syndrome,” in an early newgeography.com post. 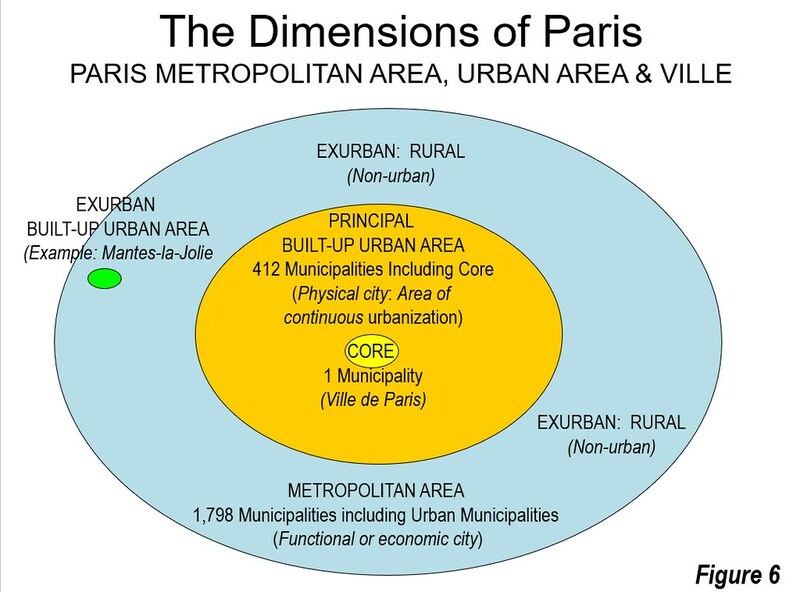 Indeed, the average Paris is no more represented by the small core of Paris than New York by the Upper East Side or London by Westminster and the City. 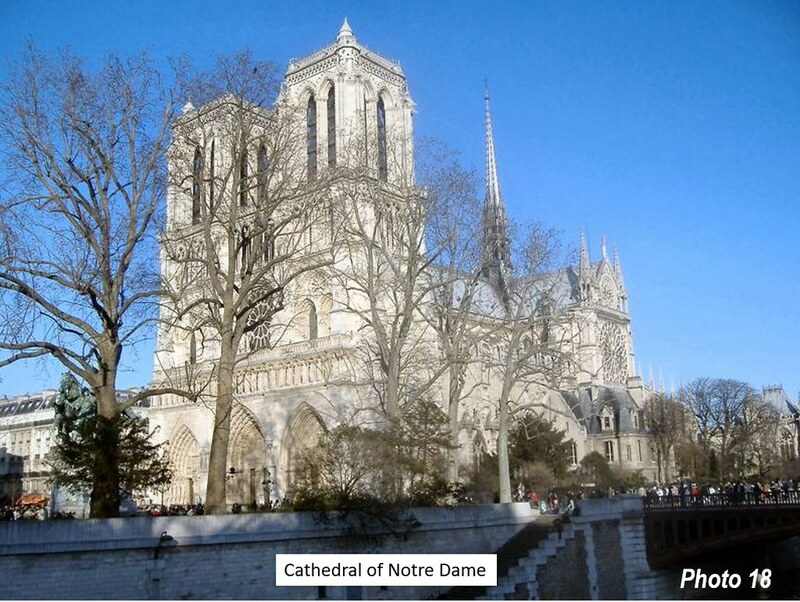 For the better part of the last two centuries, Paris has been far more. 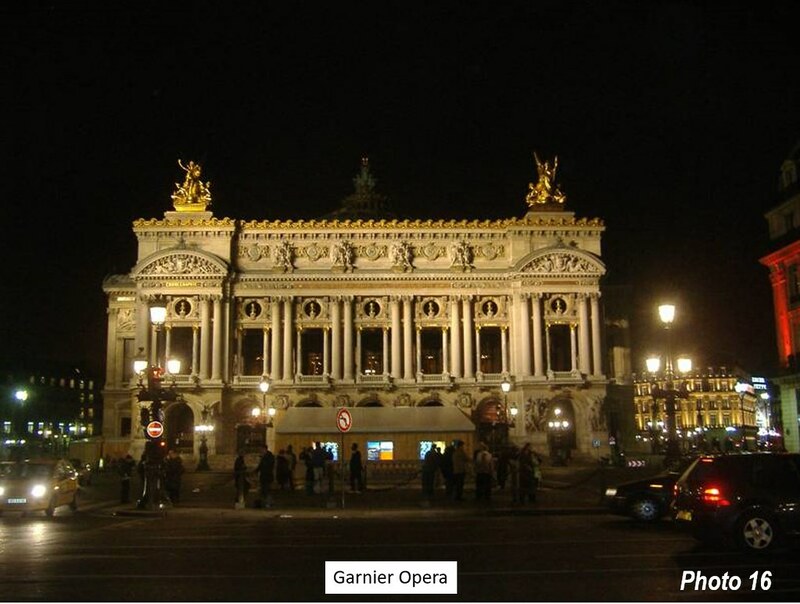 There are two dimensions to Paris, organism. There is the physical city, the continuous urban development that INSEE (the national statistical bureau, Institut National de la Statistique et des Études Économiques) calls the unité urbaine, Statistics Canada the population centre, the US Census Bureau the urban area and Britain’s ONS the“built up urban area.” There is also the labor and housing market, or metropolitan area, which is the functional or economic city, and also includes external areas from which large numbers of commuters travel into the urbanization. 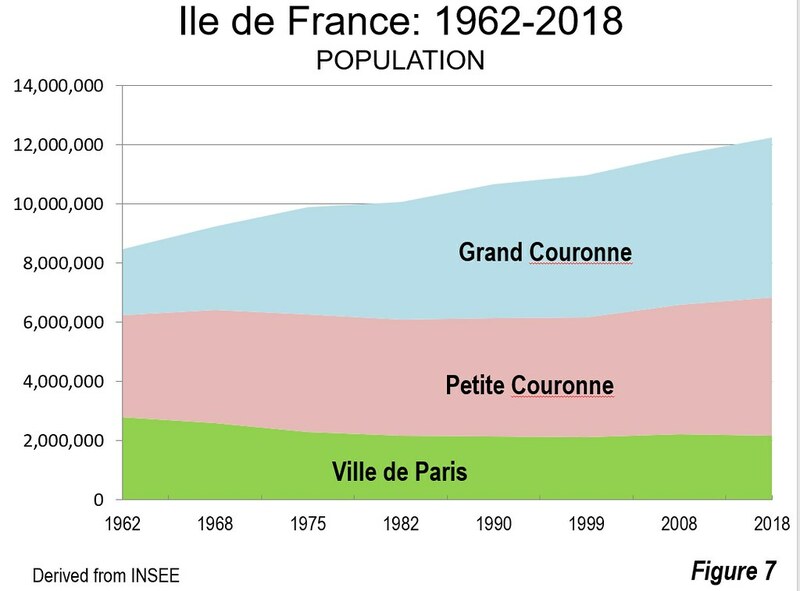 From the 250,000 residents that lived in the suburbs of the built-up urban area, but outside the Ville de Paris in 1861, to today, the number of suburbanites has grown to more than 8.5 million. 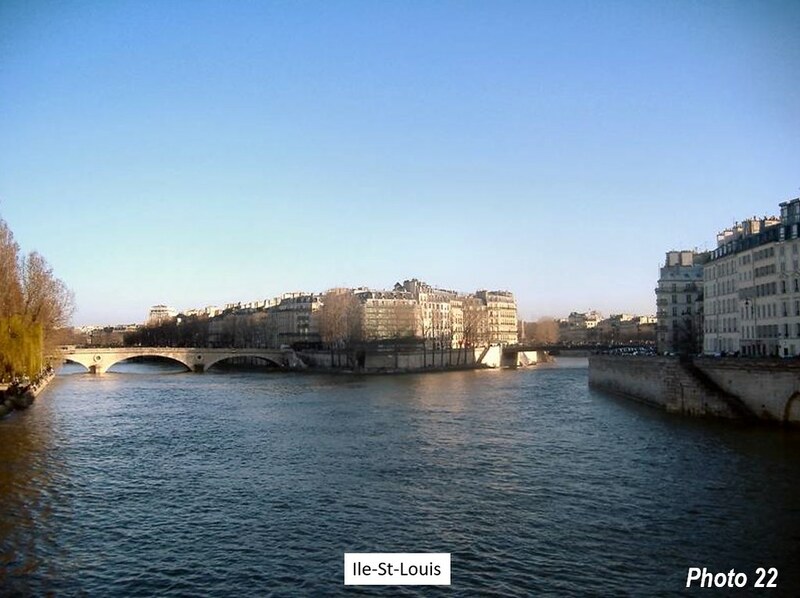 In 1861, about 80 percent of the physical city was in the ville de Paris. Now, this has been virtually reversed, with 80 percent living in the suburbs and only 20 percent in the ville de Paris (Figure 6). 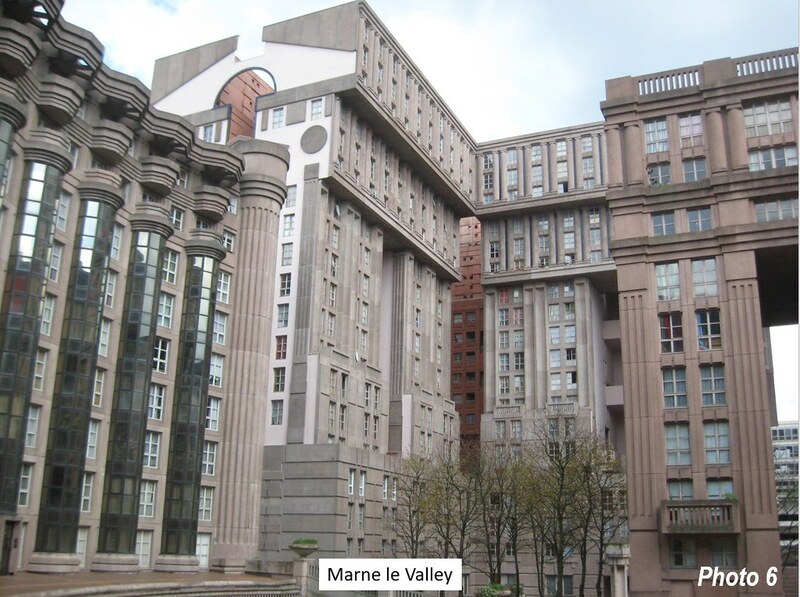 In 2014, the Paris unité urbaine has 10.7 million residents in 1,050 square miles (2,845 square kilometers, for a population density of 10,100 per square mile (3,900 per square kilometer). The unité urbaine includes 412 municipalities (communes). 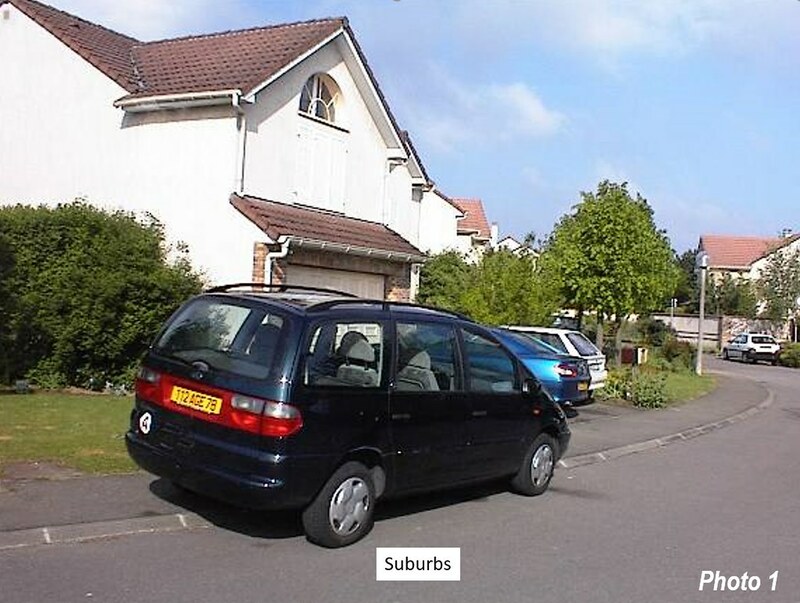 This is below London, (14,600/5,800), which truncated organic development with a strictly enforced greenbelt, forcing outer suburban development even further from the urban core. 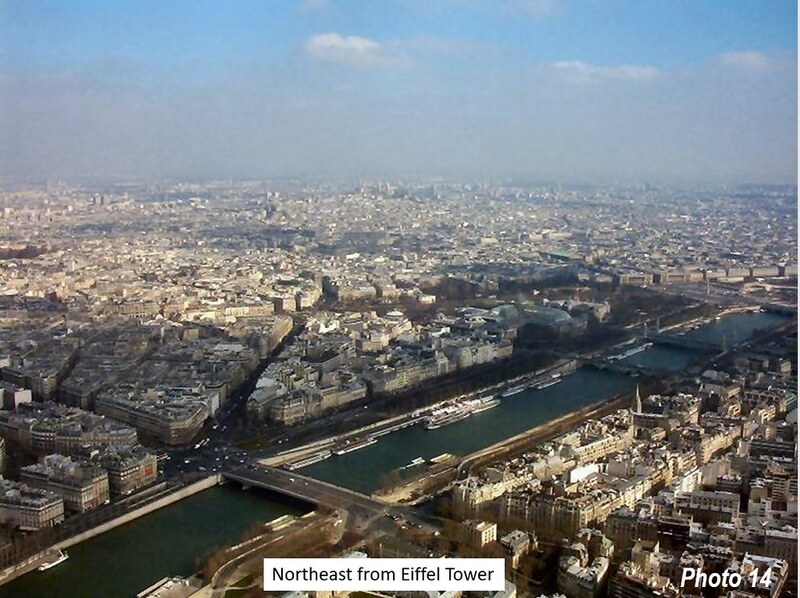 Paris is also less dense than Madrid (12,600/4,800), but denser than Milan (7,200/2,800) and Essen (the Rhine-Ruhr connurbation), at 6,500/2,500. 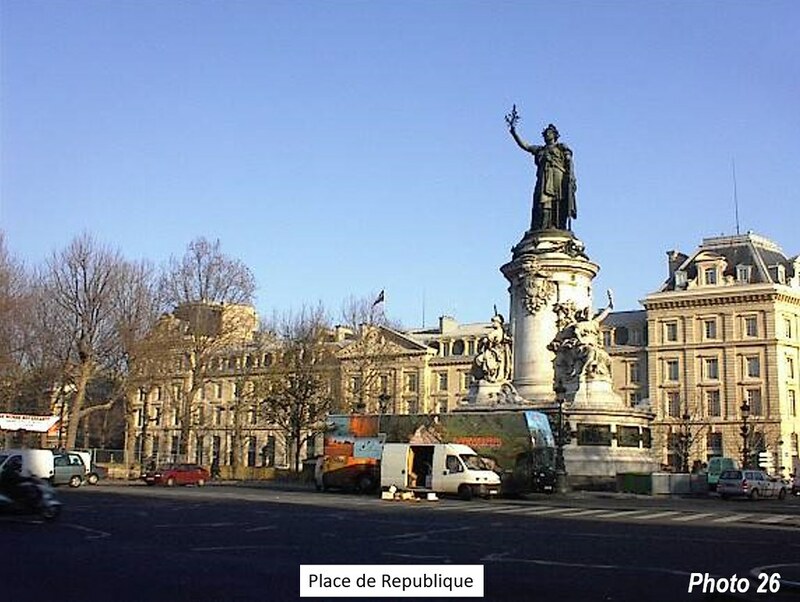 The metropolitan area, which INSEE calls the aire urbaine, has steadily expanded. The latest data indicates a population of 12.5 million in 2015, up from 10.3 million in 1990. The Paris metropolitan area covers 6,620 square miles, or 17,145 square miles, of which only 16 percent is in the urban area (unité urbaine). In France, a metropolitan area includes the municipalities in unité urbaine (urban area) as well as the municipalities from which at least 40 percent of the resident workers commute to the unité urbaine. The metropolitan area was formerly confined to the Ile-de-France region, which includes eight departments, including the ville de paris, Hautes-de-Seine, Seine-St.-Denis, Val-de-Marne, Val-d’Oise, Essone, Yvelines, Seine-et-Marne. 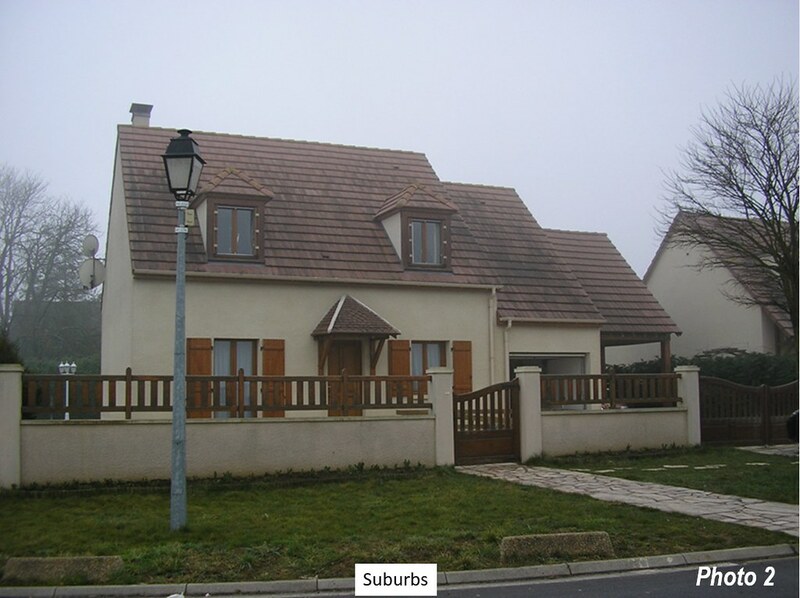 In recent years, the metropolitan area has expanded to the outside, and now includes parts of six additional departments, Aisne, Eure, Loiret, Marne, Oise and Yonne. 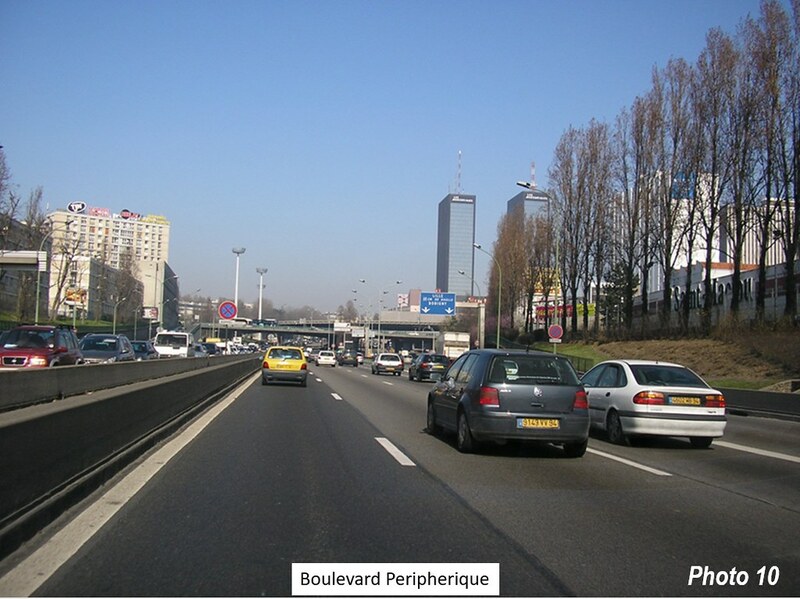 After this expansion, the Paris metropolitan area includes 1,794 municipalities, up from 1,155 municipalities in 1990. 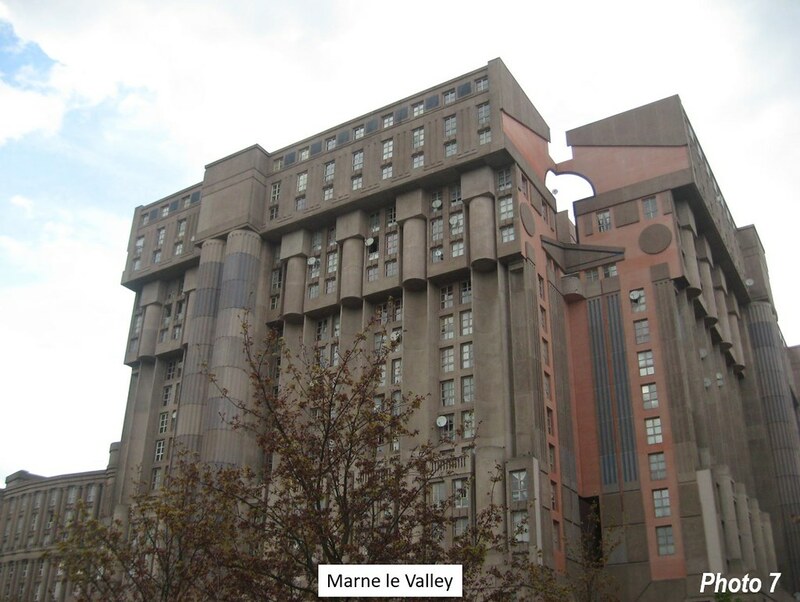 There is also a new coordinating body, called the Métropole du Grand Paris, which is composed of the ville de Paris and 130 additional municipalities, largely in the inner suburban ring (Petite Couronne). This is not a municipality, nor does it increase the geographical size of the ville de Paris. It is rather a council of governments, similar in structure to metropolitan planning organizations in the United States. 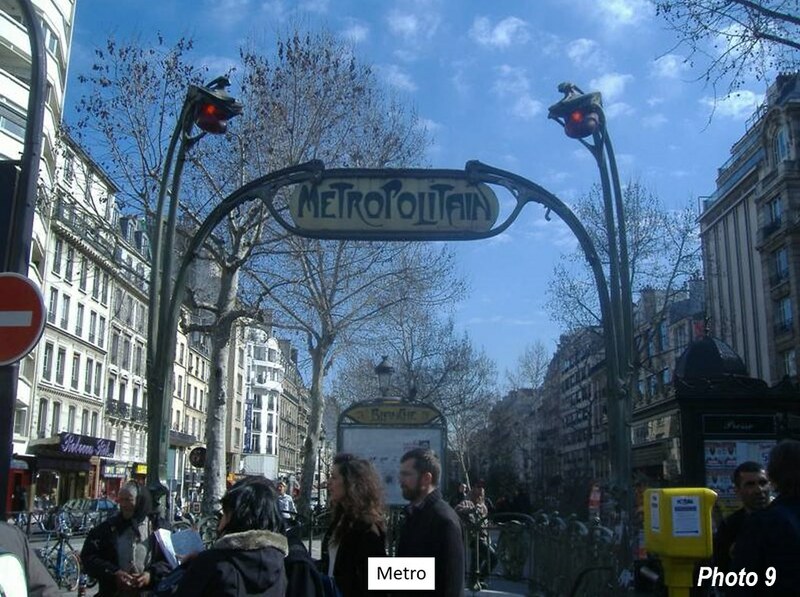 The Métropole du Grand Paris has a population of 7.1 million, but excludes more than 3.5 million residents in 281 urban area communes and 5.2 million residents in 1,663 municipalities in the metropolitan area. 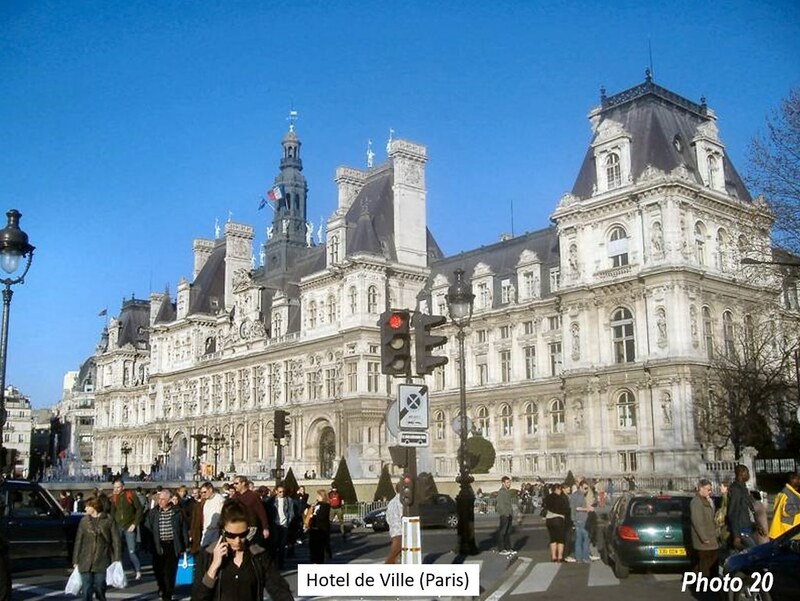 The evolution of Paris, which unlike its long-time competitor London, has been allowed to continue its development. The result is an organic whole that has been able to accept modernity, stretching like so many others, from a dense historic core to the comparatively dense automobile oriented suburbs where the vast majority of the people live. 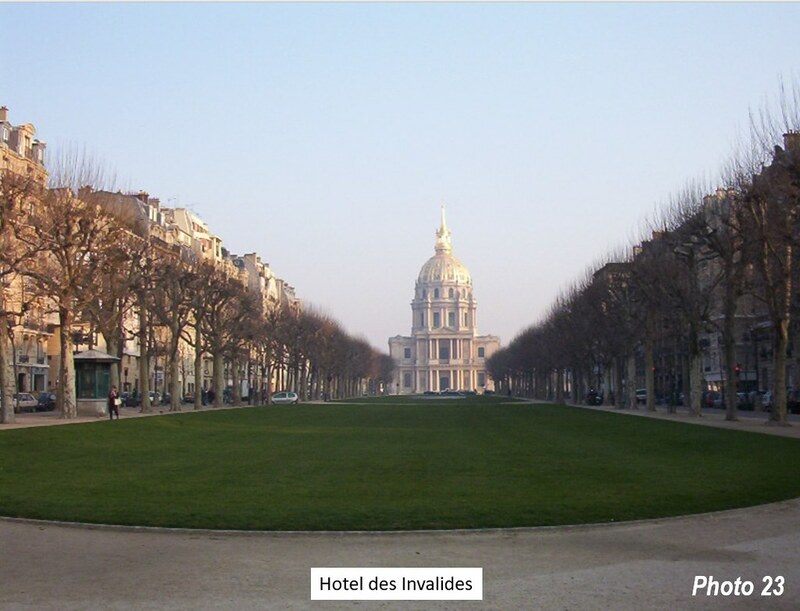 Note: This excludes the parks outside the Boulevard Peripherique, the Bois de Vincennes and the Bois de Boulonge. 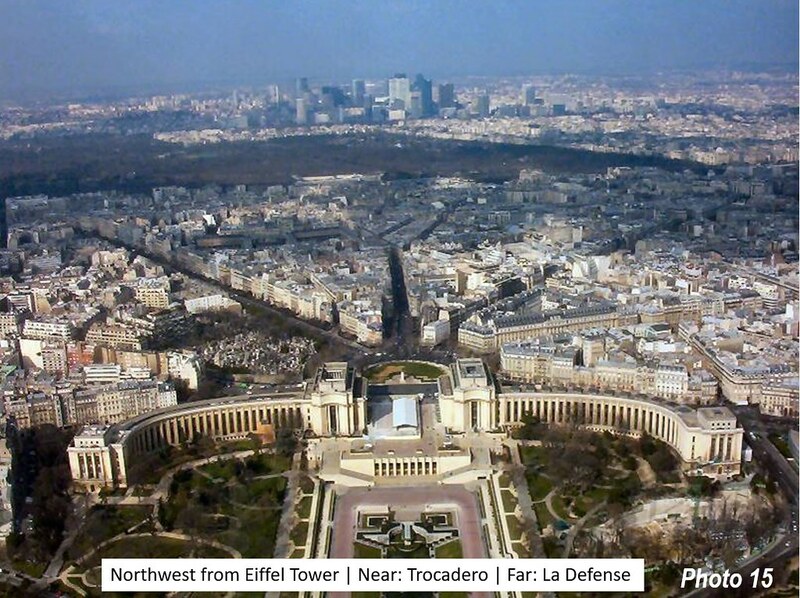 Photograph at the Top: Eiffel Tower and La Defense from the Tour Montparnasse (La Defense may have the largest employment base of any “Edge City,” a term popularized by Joel Garreau in his Edge City: Life on the New Frontier). Photograph by Author. 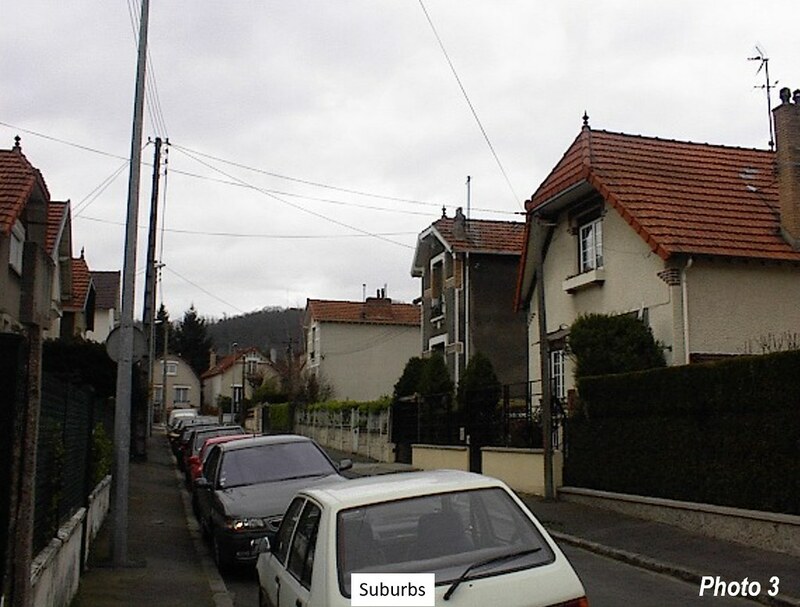 Additional photographs show both the suburbs and the ville de Paris (which contains nearly all of the historic sites).